There was a great day of brass band playing to enjoy at the Pogson Bray Entertainment Contest at Berties Banqueting Hall in Elland on Sunday 20th October. 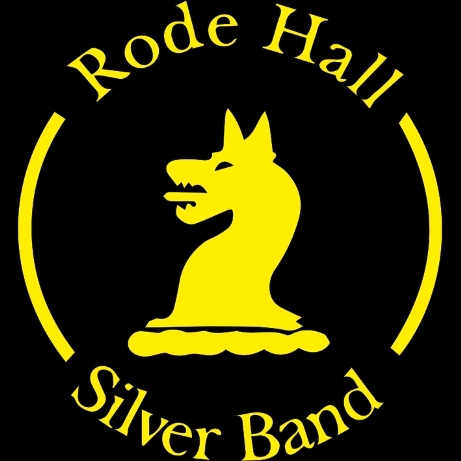 14 bands took part, performing various well know tunes, marches and solos. Lofthouse Brass Band opened their set with Alan Fernie’s 'Mexican Holiday', followed by the Salvation Army cornet solo, 'Don’t Doubt Him Now,' played from memory by the band’s principal cornet James Whitaker. The set continued with Alan Fernie’s arrangement of Bob Gaudio’s hit ‘Can’t Take My Eyes Off Of You’ and the Salvation Army march Goldcrest. Finally the programme finished off with a performance of Peter Graham’s ‘Charter Fair (from The Haslemere Suite). After putting on a fine performance finished in 4th place, also taking the ‘Best 3rd Section Band’ prize. For more information about the band please visit www.lofthousebrassband.org.uk or call 07876 800 929. We’re also on Facebook (facebook.com/lofthousebrassband) and Twitter (twitter.com/lofthouseband).